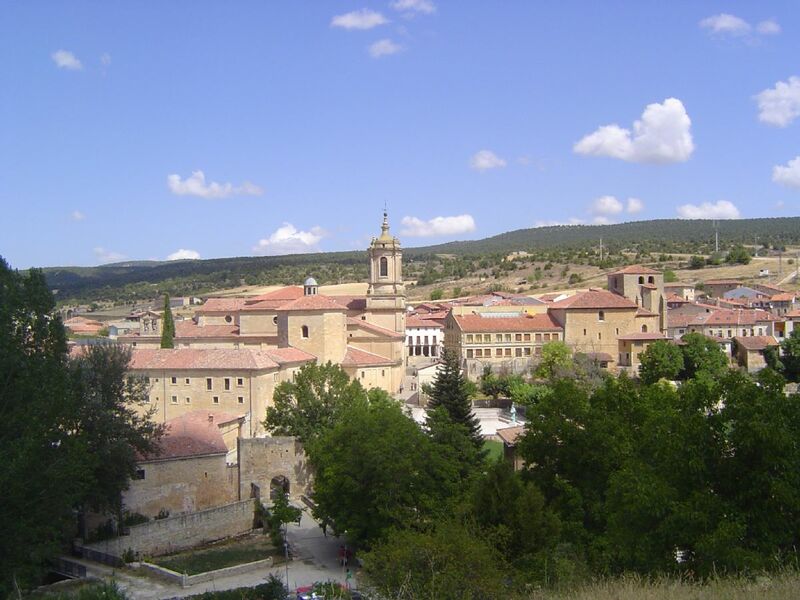 The town of Santo Domingo de Silos still shines its core walled medieval structure in which the constructions of popular taste are mixed with the noble, emblazoned houses. Presiding over the town and in the midst of a singular, broken hair and natural landscape, the Benedictine Abbey of Santo Domingo de Silos stands. 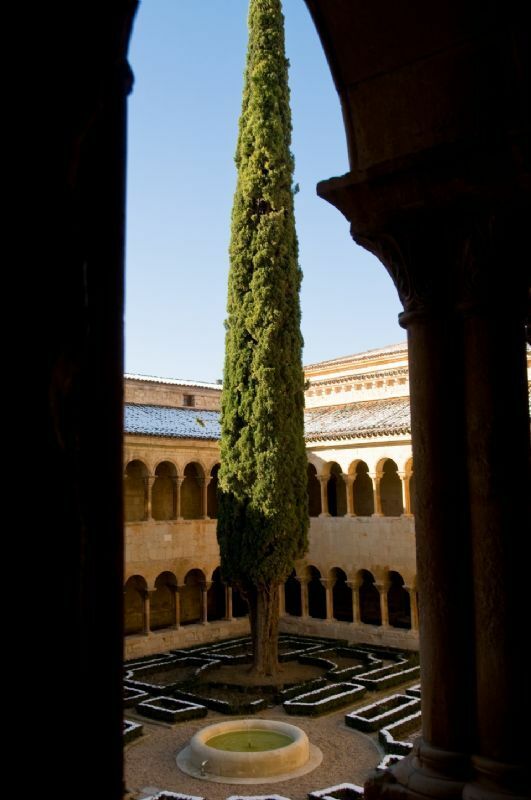 No exaggeration to ensure that its Romanesque cloister is one of the masterpieces of European medieval Christian art. Apart from its famous cypress 28 meters high and about 125 years, the monastery houses a 32 meters high sequoia, a yew aged about 200 years, a sycamore, a maple and a linden, all of them over 120 years old.